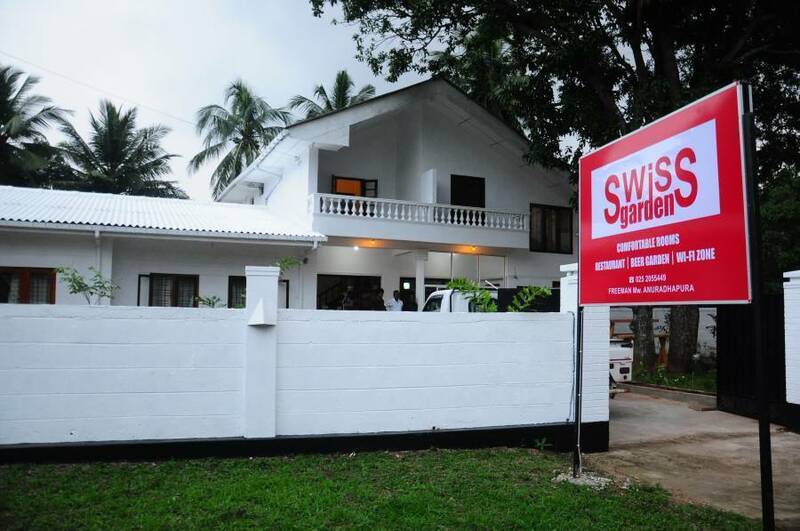 Anuradhapura, Sri Lanka - Swiss Garden , No, 740, Freeman Road, Stage 2, Anuradhapura. 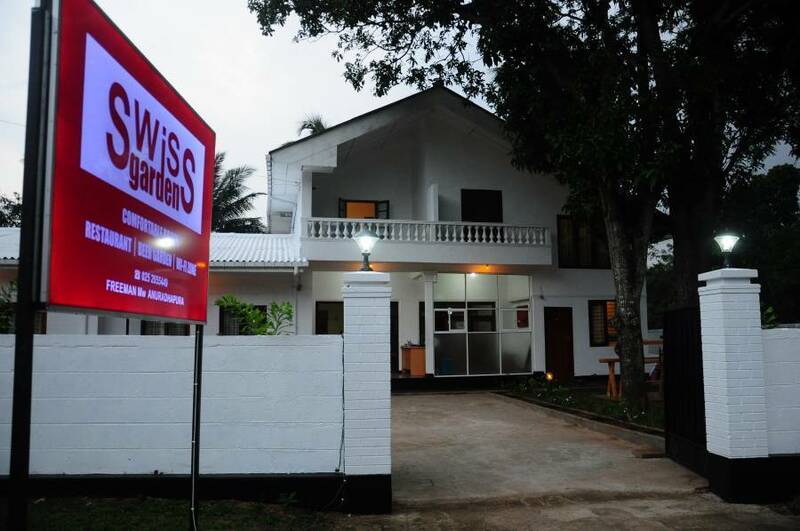 * Free calls for hotel booking service for other popular hotels in Sri Lanka. 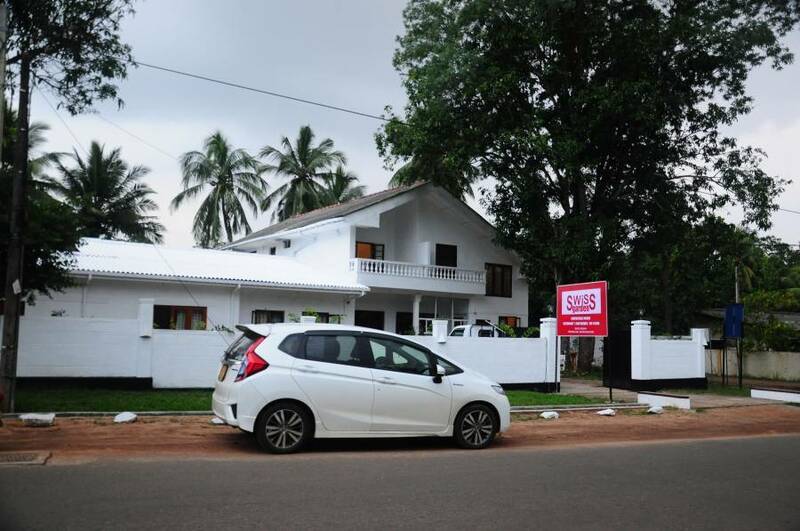 * An Ancient city tour- Anuradhapura. 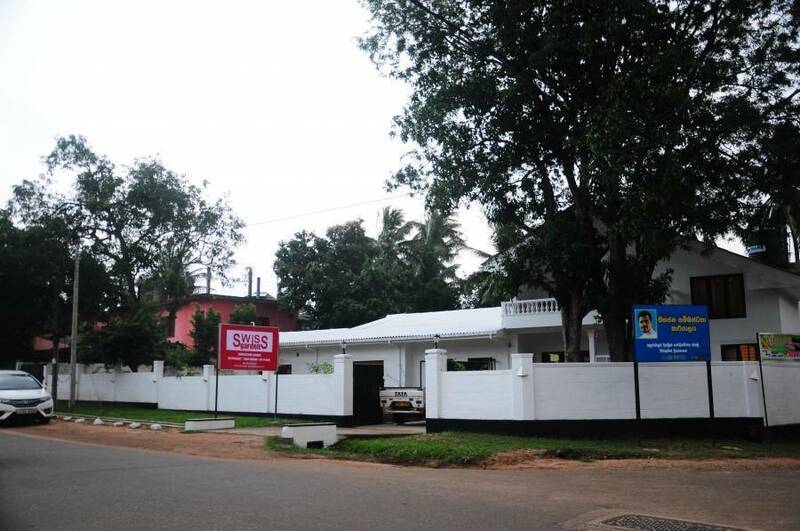 Rooms are facilitated with Fans/ Mosquito nets/ wifi free and kings beds. 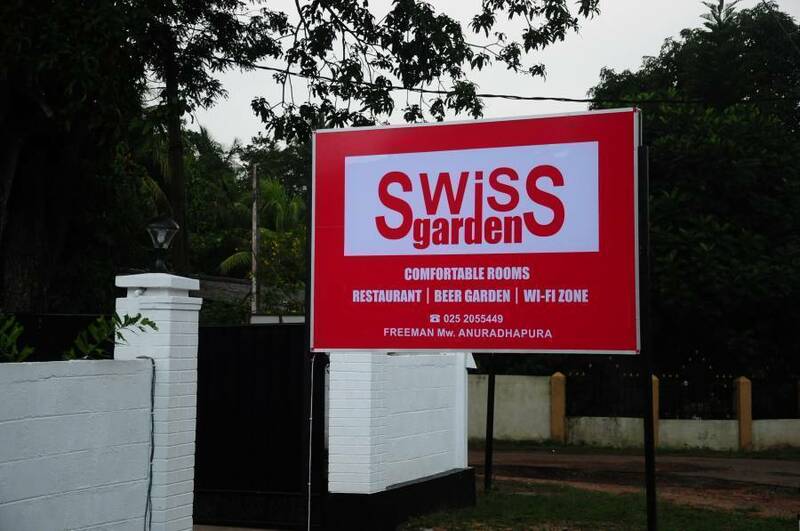 Swiss Garden , No, 740, Freeman Road, Stage 2, Anuradhapura. When you get left or right turn from the PIZZA HUT to the 'Freeman Road' (It is the main street) You will get pass Cinema hall and public market as prominent features. After passing them you will meet 4 junction. from the junction just 50m straight you will meet SWISS GARDEN TOURIST REST. 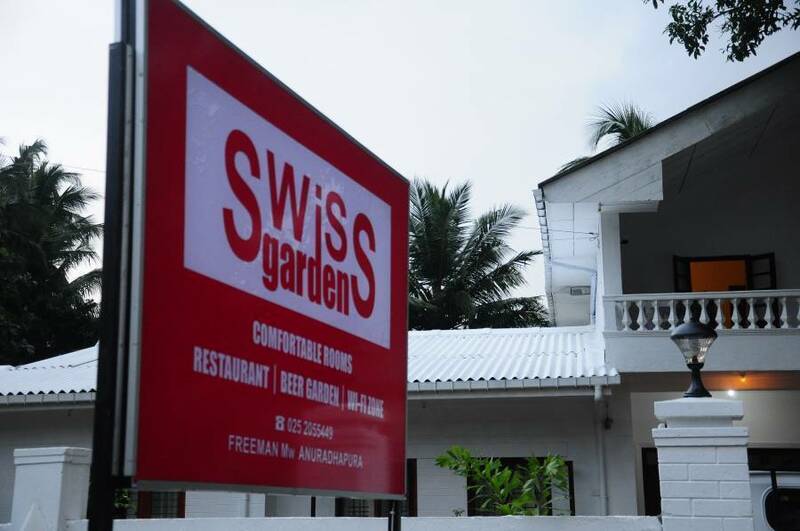 Address…SWISS GARDEN FREEMAN ROAD, STAGE II , ANURADHAPURA.